Each chapter includes a summary of key points and suggestions for further reading, and also includes useful appendices listing key professional and voluntary organisations, journals, Internet and mailing lists. 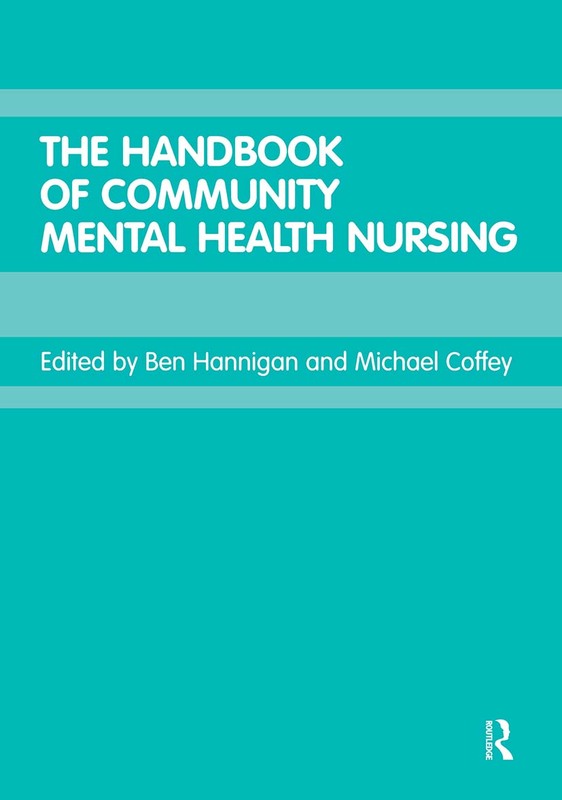 The handbook reflects the diversity and scope of the role of the CMHN and recognizes the multidisciplinary and service user context in which nurses work. It is an essential text for CMHNs and mental health nurse educators, and offers a useful source of reference for allied professionals.